Today my friend is sick with a bad cold and cough. We joke it is a man cold and he could die  but he really is sick. 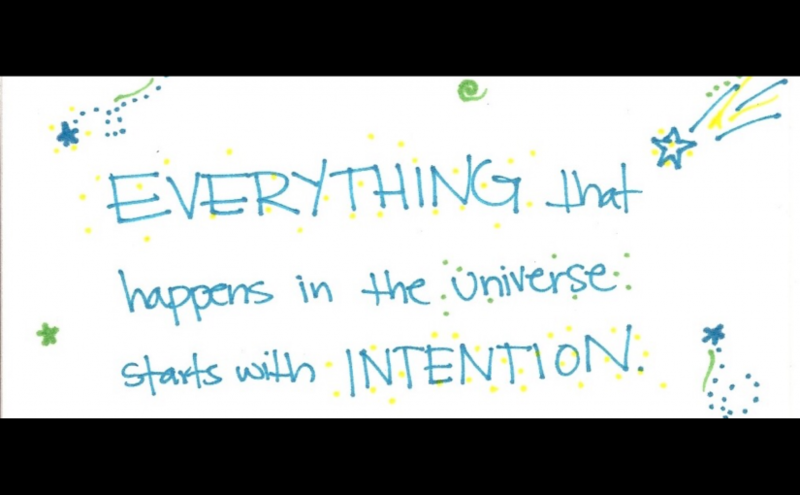 At yoga this morning, I set my intention to send all my energies of the day to wellness and healing. And then I set off….I did yoga, I walked, I did two exercise classes and finished with a bike ride. I spent four hours of this beautiful day engaged in exercise and sending energies into the universe for health and healing. Tonight, as I’m snuggled under my blanket….tired, sore and very content, I am considering the universe and setting intentions. Did my energies help? Did he feel any changes in his day? Less runny nose and coughing? More clear thoughts?